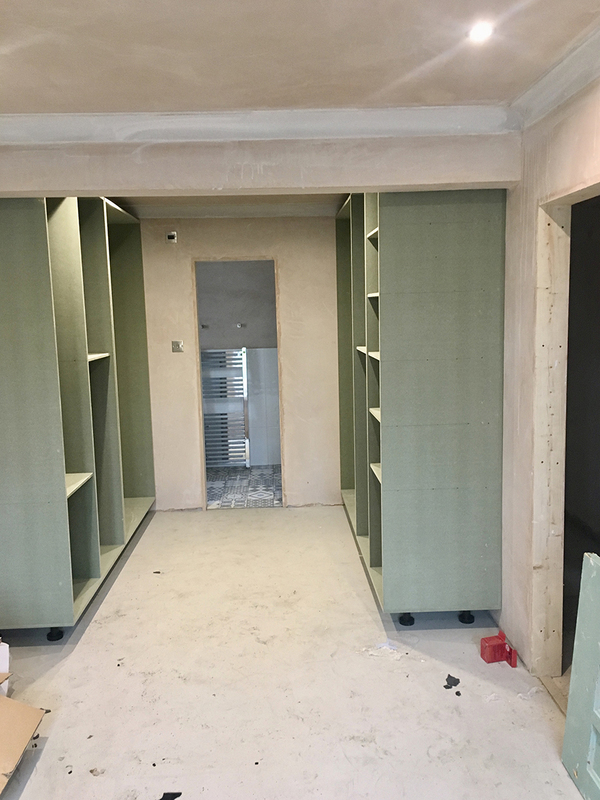 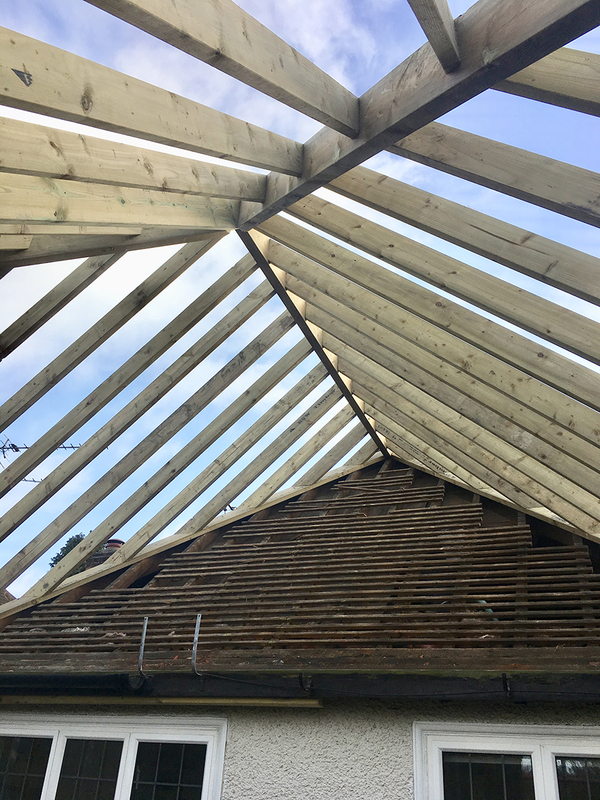 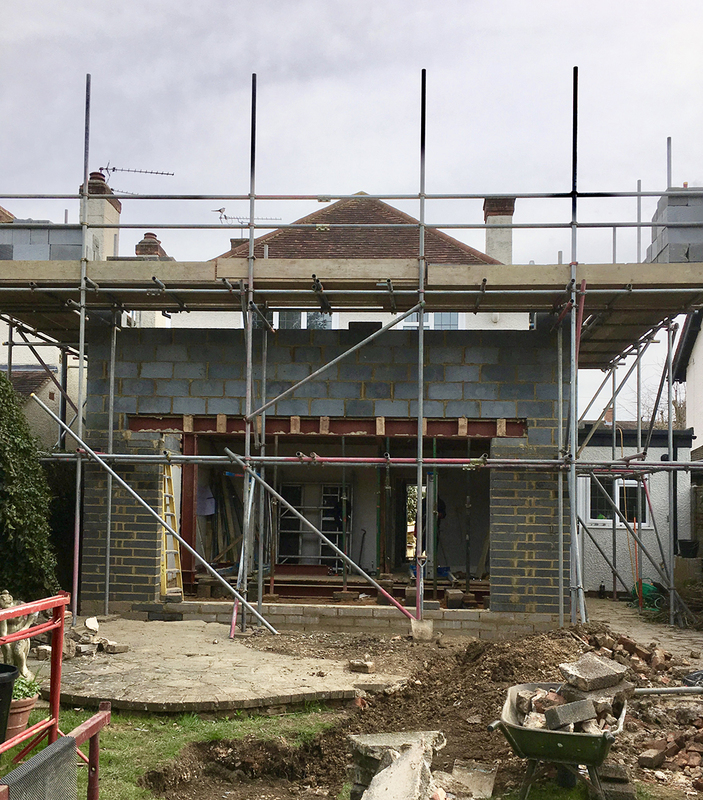 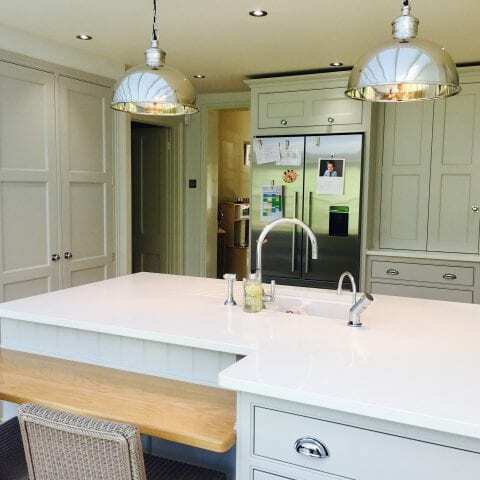 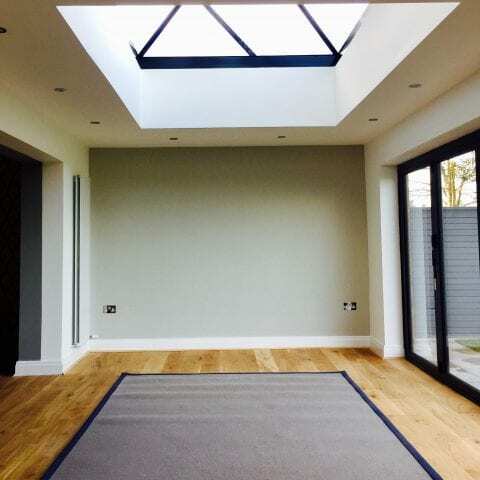 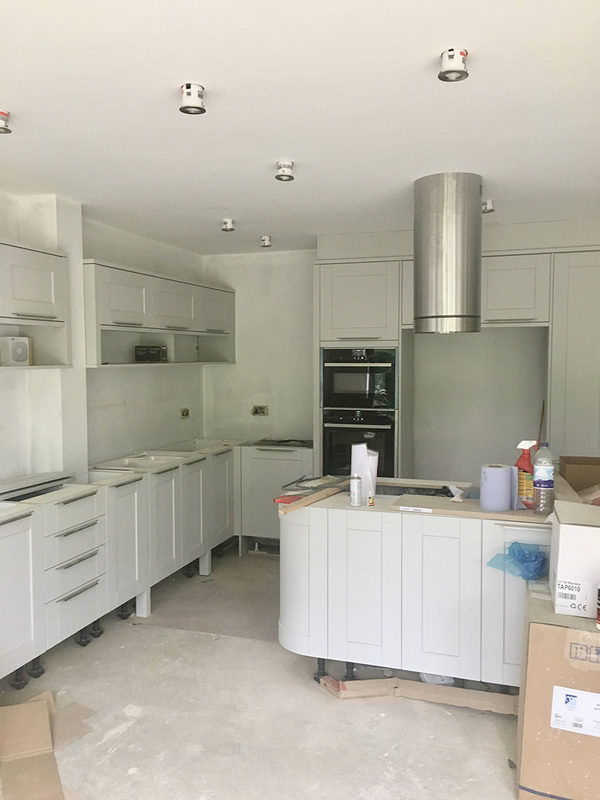 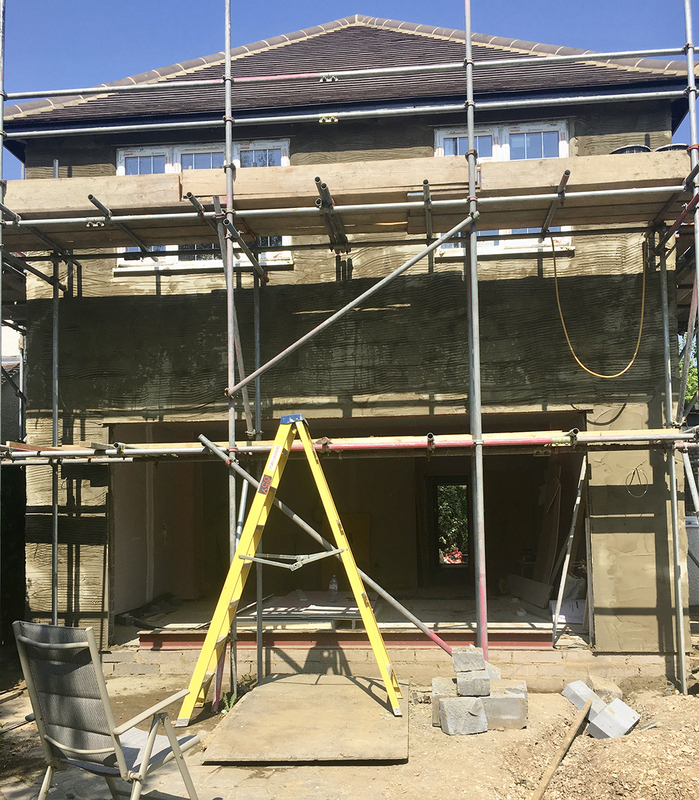 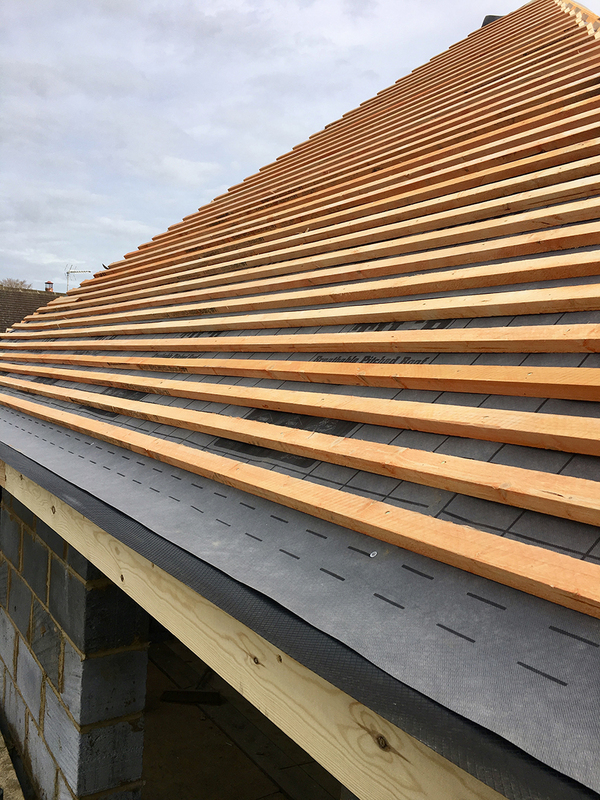 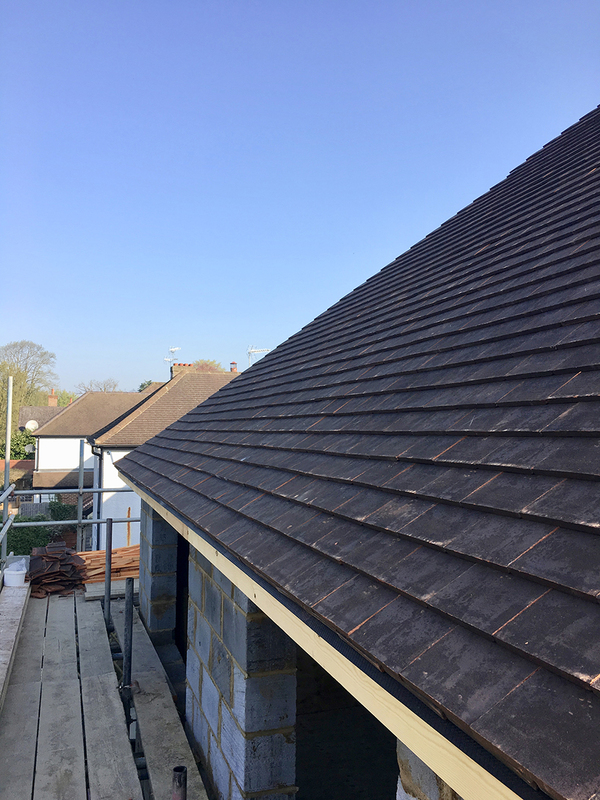 One of our current projects in Gerrards Cross is nearing completion…. 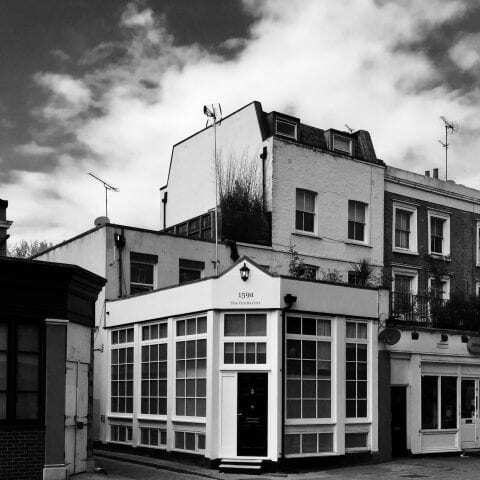 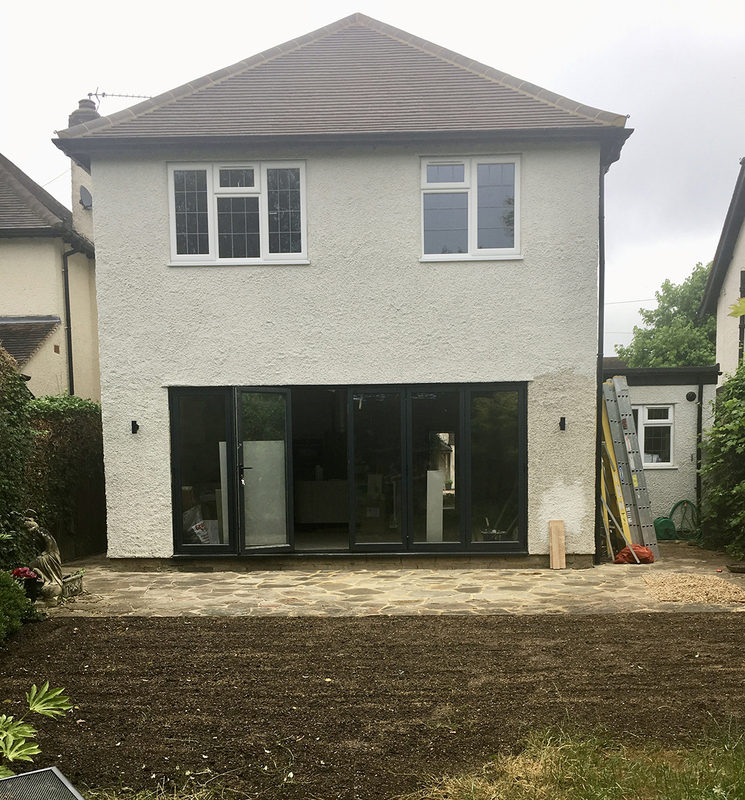 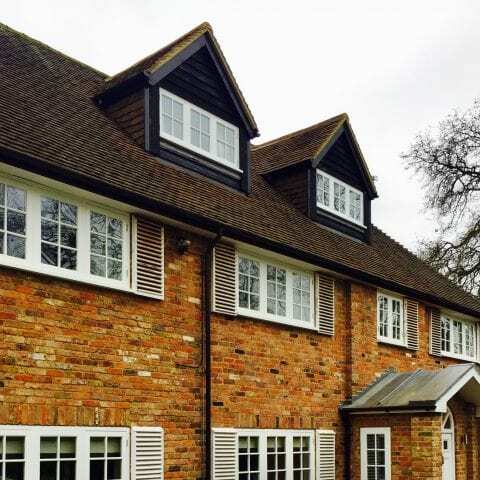 Our brief was to create a double storey extension to the rear of a three bedroom property. 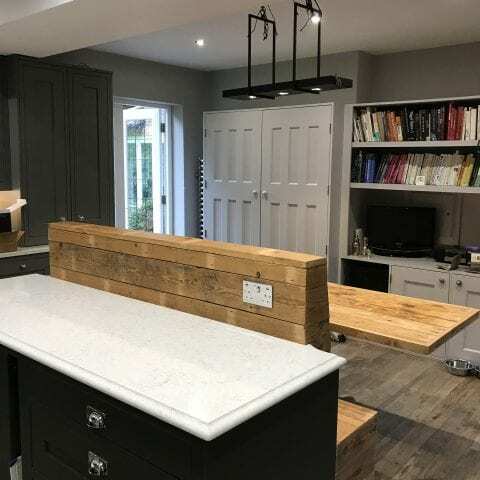 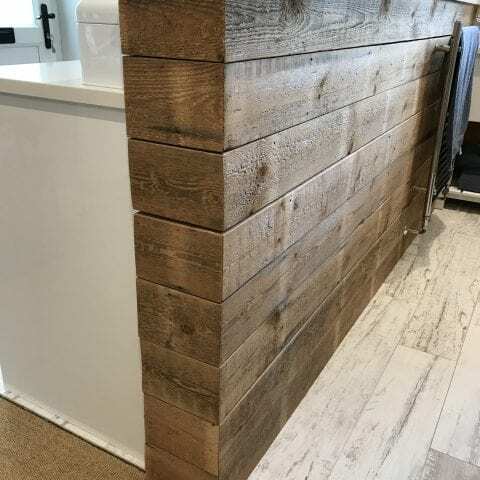 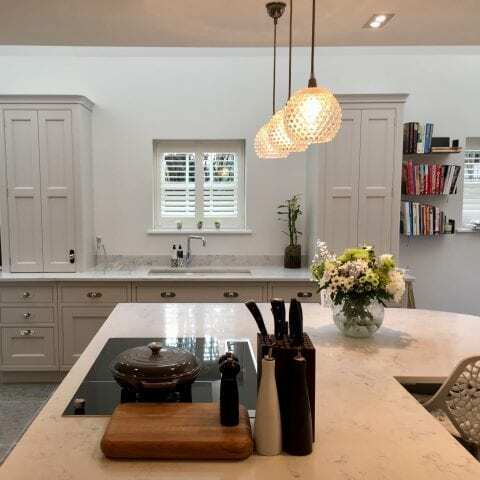 Downstairs the client wanted to create a large open plan kitchen with bi-folding doors where once was a conservatory and upstairs a Master suite with dressing area and shower room along with an additional Childs bedroom. 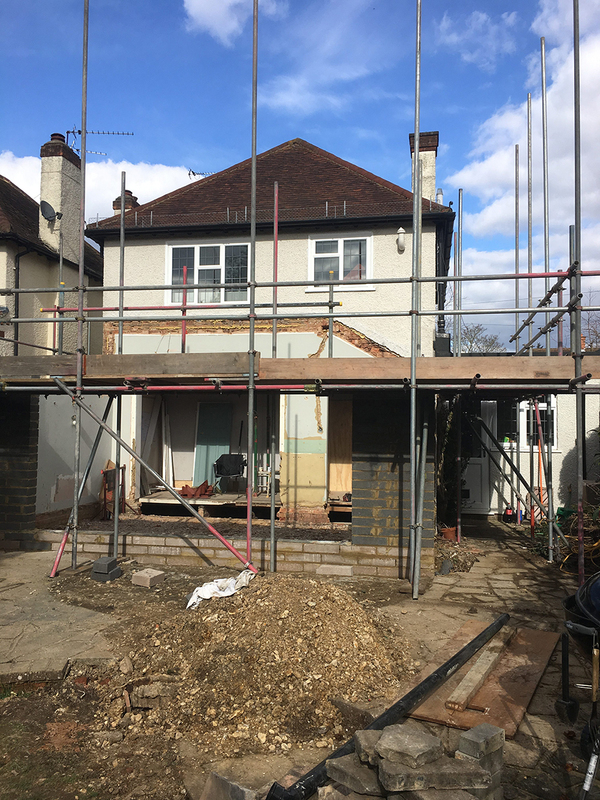 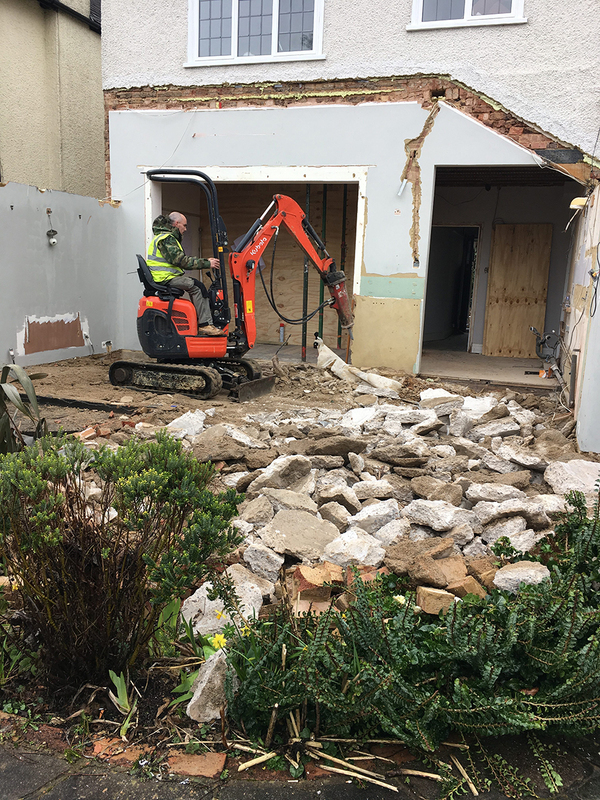 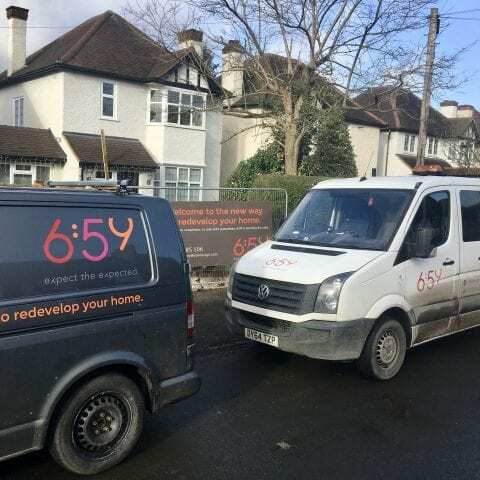 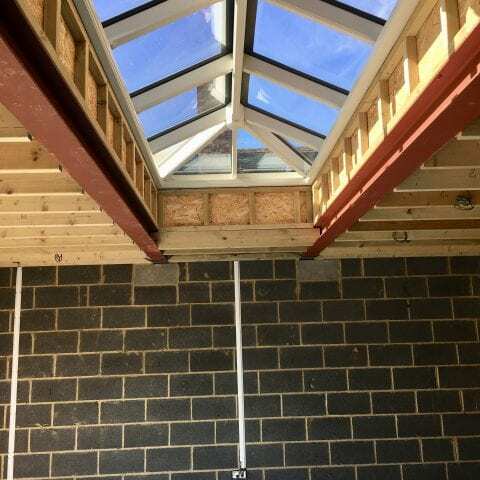 We are also undertaking the renovation to the rest of the property, up-grading the existing electrics, replacing all the artex ceilings, installing new LED lighting and Decorating throughout. 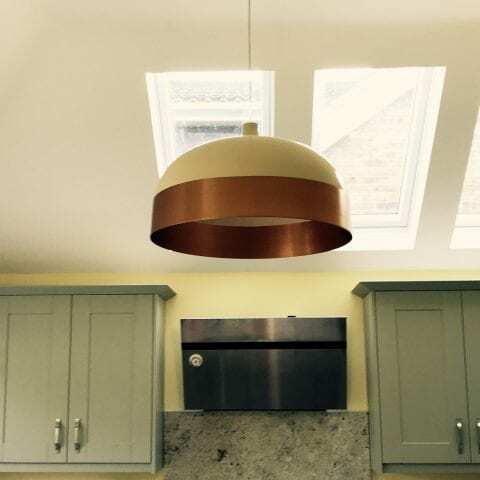 Watch this space for the finished photos!